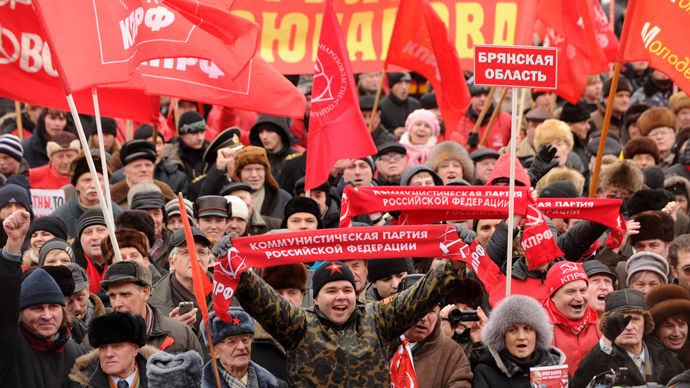 The Russian Communist Party has announced that unless Prime Minister Dmitry Medvedev sacks several federal ministers, they will initiate the process to dissolve the current government. 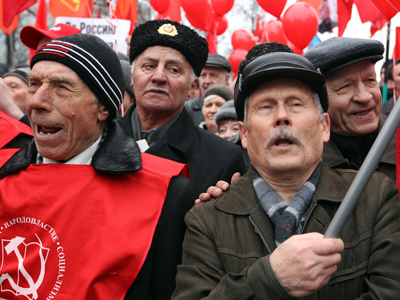 The current Russian government deserves to be sacked, Communist Party Central Committee chair Valeriy Rashkin said. The party presidium made its announcement as part of a session on a forthcoming report by Medvedev to the Duma’s lower house. “We are ready to give the most harsh appraisal of the government work,” Rashkin told reporters. 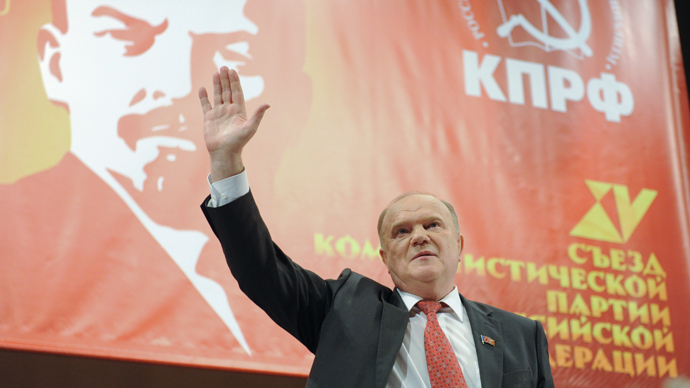 The politician also noted that the Communists were the only parliamentary party that did not vote for Medvedev’s appointment as prime minister. Medvedev is expected to present his report to the State Duma on April 17. MPs were supposed to officially submit their questions to Medvedev before March 18. “We will demand two-sided consultations with the president and with the prime minister. We have an anti-crisis program that would help to draw the country away from the edge of an abyss. We will demand that a coalition government is formed, and we are ready to participate in it. Otherwise, we are going to initiate government dissolution,” Rashkin vowed. 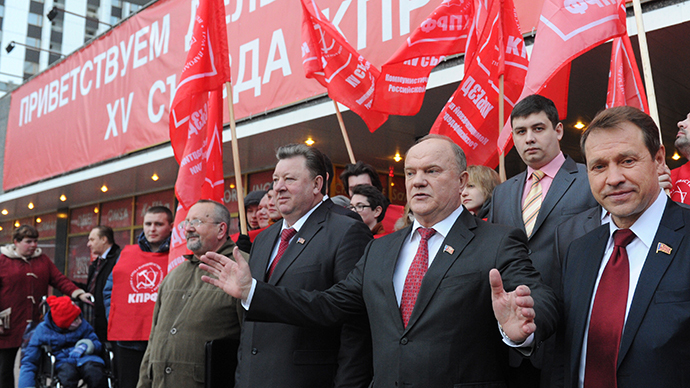 Earlier, Communist Party MP Vadim Solovyov told Kommersant Daily that his caucus would demand the resignation of Education Minister Dmitry Livanov, Finance Minister Anton Siluanov and Health Minister Veronika Skvortsova. 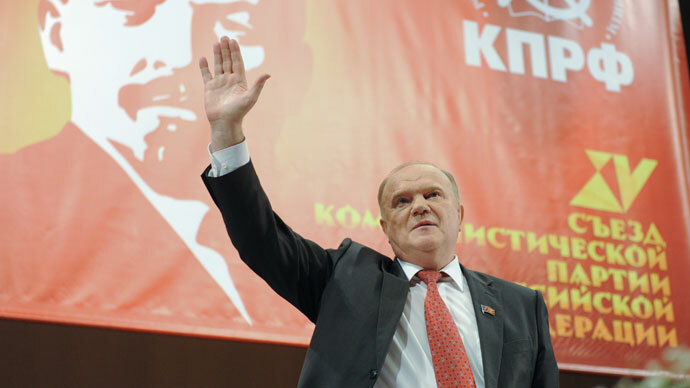 A week ago, the Communist Party caucus attempted to hold a vote on the Education Minister’s resignation, but other minority parties – Fair Russia and the Liberal Democrats – refused to back the move. On Monday, President Vladimir Putin said that the world economic crisis “was taking increasingly dangerous shapes,” and warned that this would definitely affect Russia. Putin expressed hope that Prime Minister Medvedev and the State Duma would find the ways to spark further economic development in Russia. Medvedev is the current leader of the United Russia party, which holds 238 of the Duma’s 450 seats – a simple majority that allows it to pass or block any decision, except for changes to the constitution.